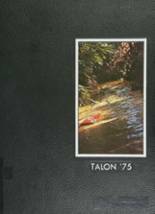 Listings of high school yearbooks for Dunedin HS can be found below. You will find former students who are seeking yearbooks, those looking to sell a yearbook and general yearbook requests among the Dunedin yearbook listings. This yearbook section was created to help alumni post yearbook classifieds. Looking at seeing of few things. Don't know how this works.. 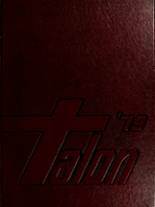 Anyone have a copy of the 1994 yearbook online? I want a yearbook 92,93 or 93. Lost my DHS class of 1984 Yearbook. Would love to see people that I used to know.. I WOULD ENJOY SEEING SOME OLD FRIENDS FACES. 1978...IT WAS A GREAT YEAR. 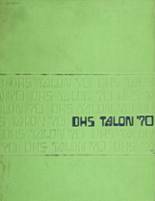 I would like to find a 1976 Dunedin high school yearbook! I am looking for a dear friend who lost her yearbook in a fire. I know she would appreciate any help in locating this yearbook.